Non Shedding Dog Breeds 2 - more non shedding dogs! 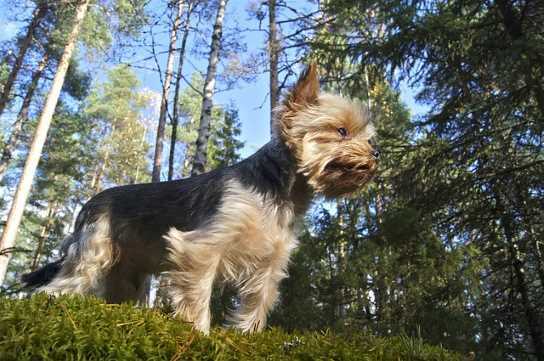 cleaner a break by choosing dog breeds that don't shed much! There is no such thing as non shedding small dogs because all shed (including us people). However, there are plenty of breeds that shed MINIMALLY. This is page two of a long list of non shedding dog breeds that don't shed much or are low shedders. This loose hair ends up getting tangled in the coat if not brushed frequently. These dogs have thick wavy or curly coats that will mat if not brushed. 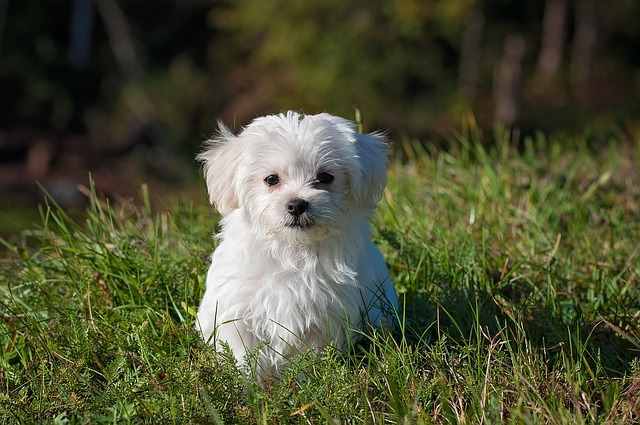 Brushing two to four times a week is recommended for the Havanese, and professional grooming is also an option. 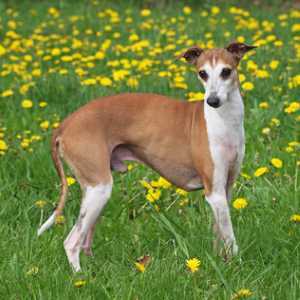 Short, soft and glossy describes the coats of these dogs. Very little grooming is required and they shed little too! 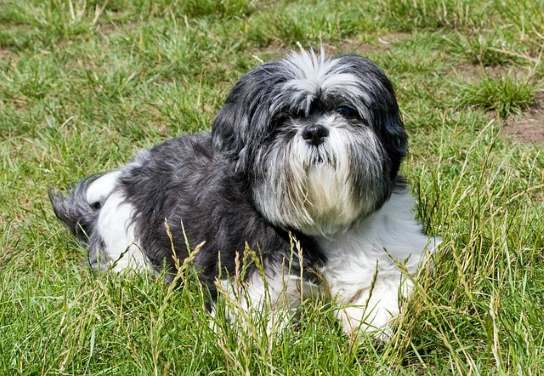 Short and wiry, these dogs need to be brushed about three times a week and professionally groomed as needed to either clip or strip the coat. Here is a breed whose hair will grow to the floor if you let it. They have a straight, thick coat that needs almost daily brushing. 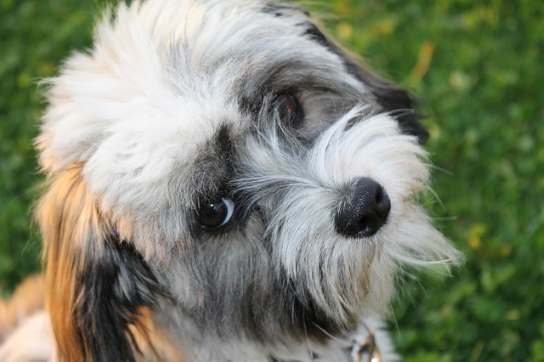 Most pet owners will keep the Lhasa in a short puppy clip which cuts down on the amount of time needed. These very low shedders need daily or every other day brushing to prevent mats from forming. Their fine silky hair has a single layer and will mat quickly if not brushed and combed. Many pet owners prefer a puppy cut to the long hair that you would see in the show dog. They have a harsh, wiry coat that needs brushing three times a week and professional grooming is recommended to keep them looking neat. 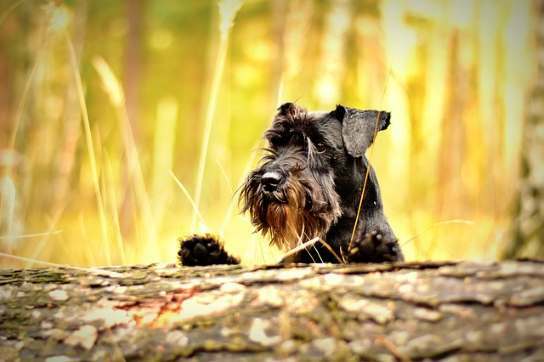 You can't classify the miniature schnauzer as a non shedding dog breed, but they come really close! 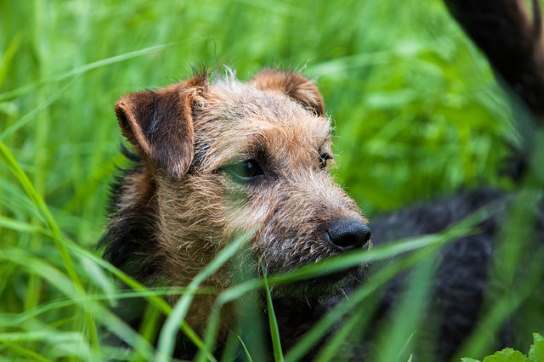 Like other terriers, these dogs have a harsh, wiry, weatherproof coat that requires brushing at least 3 times a week. Professional grooming is also recommended. 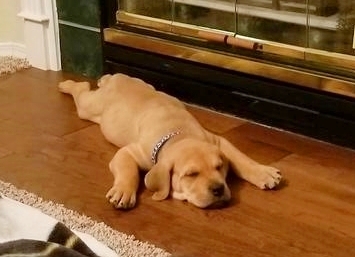 These dogs will continue to grow their coat throughout their lifetime and show dog coats usually reach the floor by about two years of age or sooner. They need daily brushing and professional clipping. 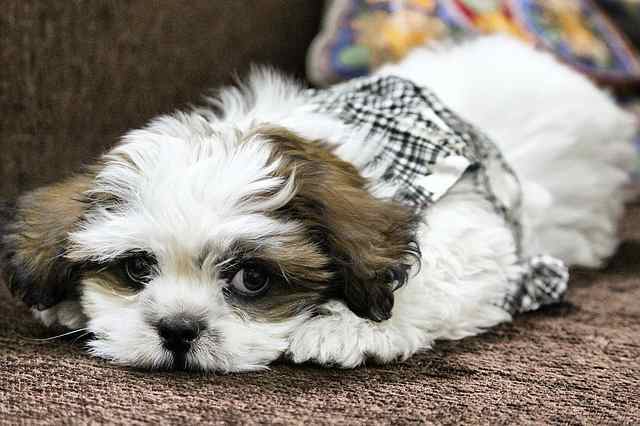 Most pet owners prefer to keep their Shih Tzu in a puppy coat to make grooming easier. 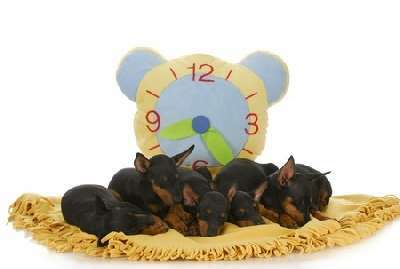 These dogs are easy to maintain and tend to keep themselves clean. 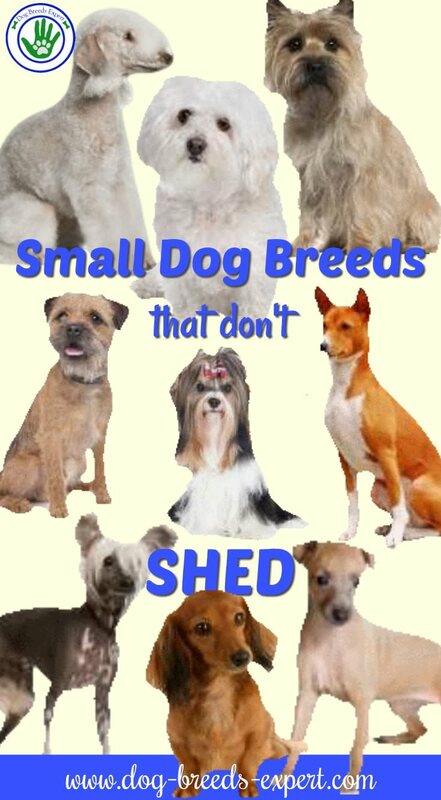 There is a low seasonal shed, but you won’t see much hair in the house if you own one of these dogs. 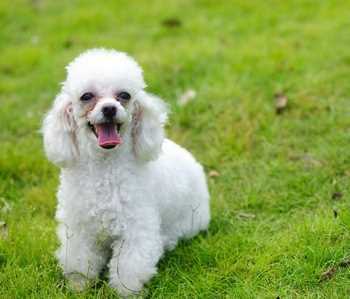 All sizes of the Poodle have a thick, curly coat that needs daily attention. Most pet owners opt for a short clip that is easy to maintain. There is virtually no shedding on these dogs if they are brushed daily. A good brushing once or twice a week is needed to keep this wiry, short coat tangle free. 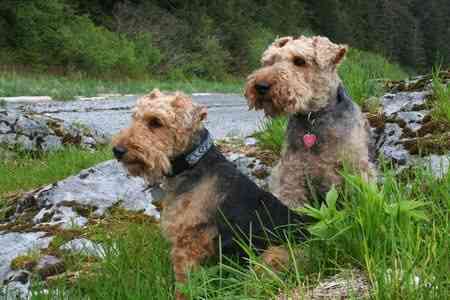 The Welsh Terrier benefit from professional grooming and show dogs must be stripped about three times a year. There isn’t much loose hair associated with these dogs if groomed properly. They should be brushed twice a week and professional grooming is recommended. 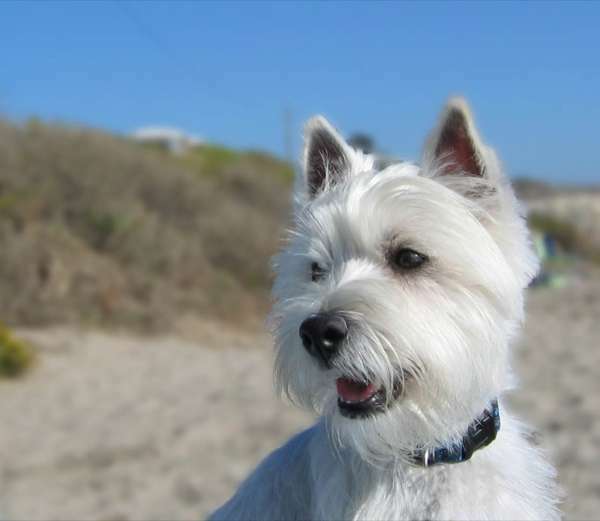 Most "Westie" owners will opt for a clipped look, but show dogs need to be stripped. 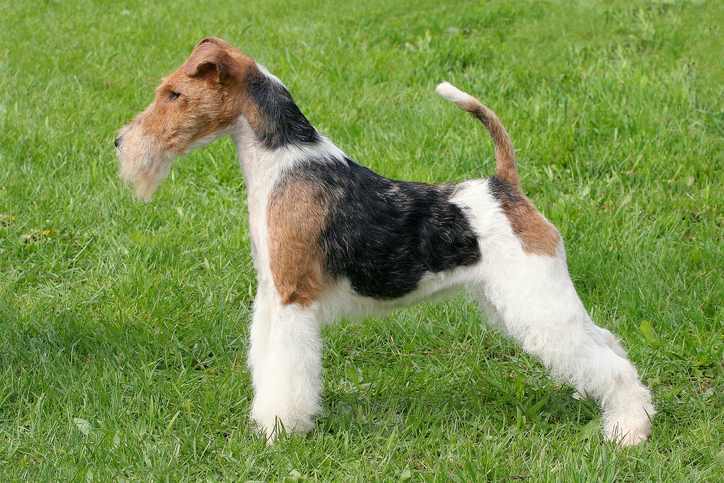 Just as the name implies, these dogs have wiry (terrier type) hair. Brushing, clipping or stripping is needed to keep them looking good, but they are minimal shedders which is also good. 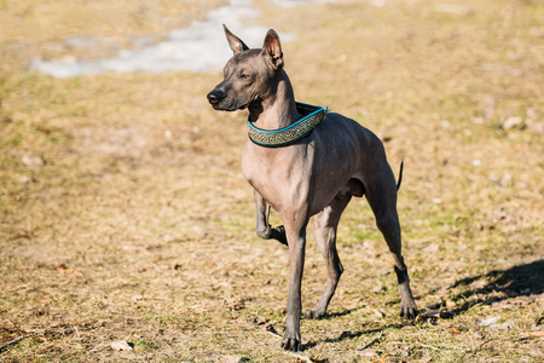 There is the hairless variety that requires no brushing and a coated version needs brushing. No professional grooming is desirable. 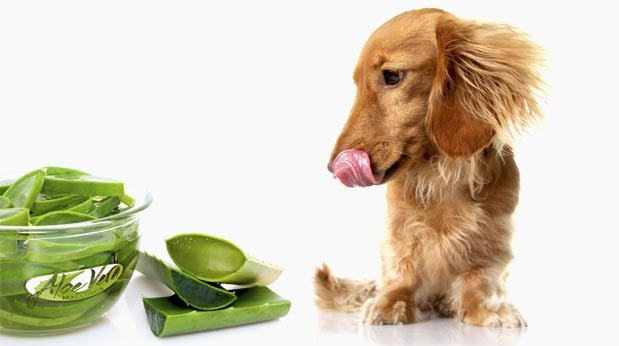 Daily brushing and combing is necessary with these dogs who have long silky straight hair. Professional grooming for the Yorkshire Terrier is recommended and a puppy clip will reduce the amount of time required to brush and comb. Click on "1" to return to the first page.